Zippora Madhukar Photography - This blog has been moved to: zippora.in/blog-2/: Future for a Fisher Folk? 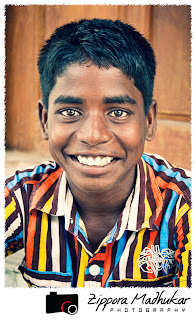 Karthick sits in front of me, a shy fifteen-year-old whose dark, bright eyes are fixed on the floor. Karthick came to see me so that you, dear Reader, can have a glimpse into his past and maybe even become a part of his future. You see, Karthick longs to do something important with his life, and he knows that having an education can open up a whole new world for him. He came to Chennai to study a House Electrician Course that is offered by IID Community Colleges. He has already made a few friends in the college and loves being there among so many other young people. However, there is a problem. Karthick hails from a small village near Tada, Andhra Pradesh, and he and his family belong to a community of fisher folk. This small village is situated in the bay area of the Pulicat Lake, and it is a very poor community. Basic medical facilities are not available, and to go to a hospital, the people in this community need to travel at least an hour by boat. Karthick himself traveled one and a half hours by boat each way to attend school. During the monsoon season, the whole community needs to be housed in government run facilities as the area in which they live is usually completely flooded. Both his parents fish for a living in the rivers close to where they live. Sometimes they leave for months at a time, leaving Karthick and his three older sisters to take care of themselves while his mother and father earn money for the family. Whenever they catch enough fish to save a decent amount of money, they return home again. Sometimes they return home exhausted and drained after being away from home for weeks at a time, but with only just enough money to get by. 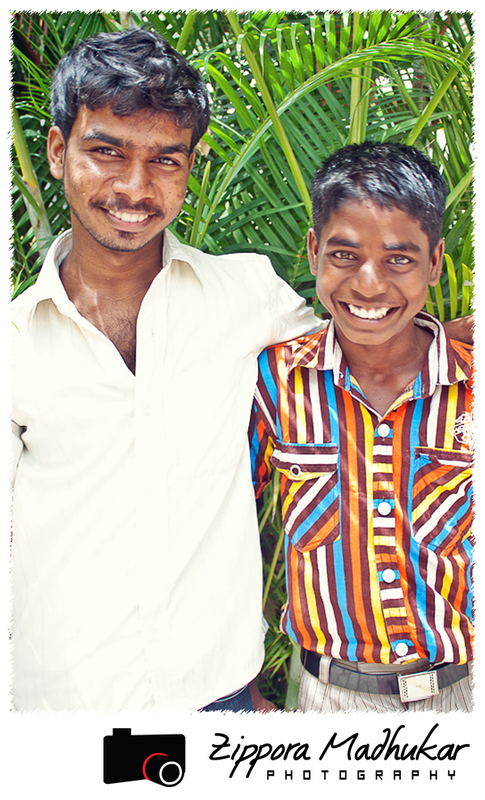 Karthick and his family have had to go without food for many meals, as they just didn’t have enough money. In spite of the unpredictable situation at home, the long distance to and from school, the displacement of their community every monsoon and the poverty-stricken situation of his parents, Karthick was able to study and complete his Tenth Standard in a government-run school. 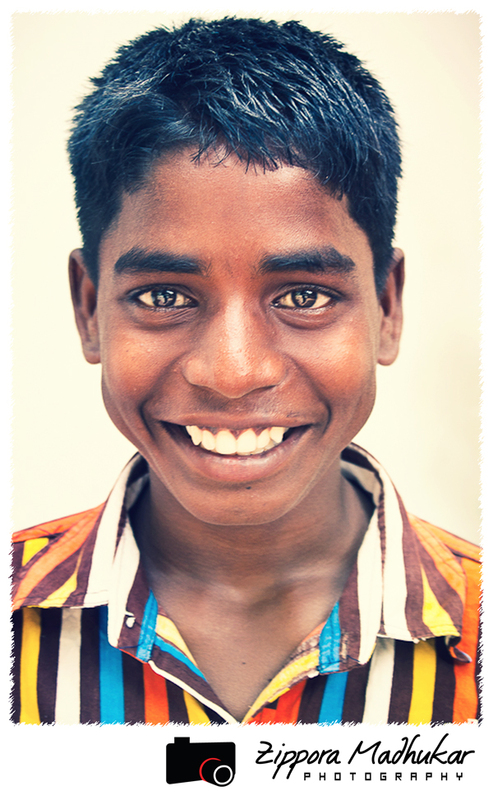 However, if Karthick were to depend on his parents for his education, the future looks very bleak for him. Both his parents fish for living and are sometimes gone for months at a time, leaving Karthik and his three sisters to take care of themselves. So here he was, a young man ready to do something with his future but not able to study because his family cannot afford to send him to College. 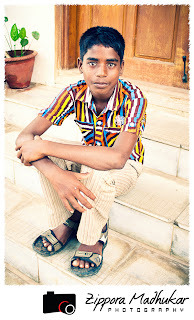 When I ask him why he wants to join IID Community College, Karthick says that because he is the only male child in his family, he wants to be able to study and get a job where he will earn well and take care of his family, and in the future, he wants to be able to help others who are in similar situations as him. When we first started talking, Karthick’s eyes hardly left the floor, but as we continued talking about what he wanted to do with his life, even though he was still shy, his eyes were filled with longing and hope, knowing that studying in IID could change his future. So now, dear Reader, you know a little bit about Karthick. However, more importantly, if you do feel like you want to help change the course of his future, then please do get in touch with us at IID Community Colleges. A little support can achieve much. 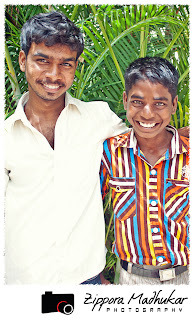 There are many other young men and women like Karthick who would appreciate your support. Do get in touch with IIDA (email address below)for further details. Our staff will print and forward your message and send his reply. Thank you very much on behalf of Karthick and his family!